PURE Concierge Cleaning is a North East family business that is totally committed to providing you with the finest bespoke cleaning and handyman services available in Newcastle upon Tyne and the surrounding areas. We deliver 100% clean. Pure & simple. Every time. 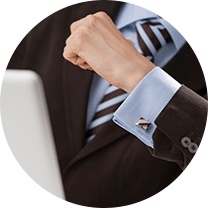 Just like a concierge, PURE aims to make the whole process as smooth as possible for you. 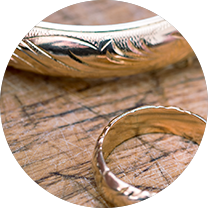 We understand how hard it is to secure a faultless cleaning service – one that you can trust with your most valued and treasured possessions. That’s why our team is hand picked from the best of the best. Our standards appeal to only the most dedicated, thorough, consistent and trust worthy of staff. Our hand picked team are constantly assessed to ensure their performance is at the pinnacle of domestic cleaning. Avail yourself of our concierge experience and let us take care of all aspects of your home and lifestyle management. 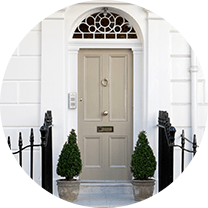 Our expertise extends outside the front door to ensure all areas of your home always look pristine. 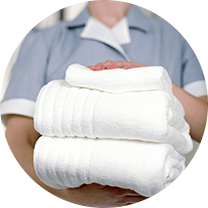 Only the best is good enough for PURE - our Housekeepers undergo an extensive vetting and training procedure. We take our commitment to the environment very seriously that’s why all of our cleaning materials are Eco friendly. A clean home without harming the environment. A bit of a change to the norm from Sandra. This week we’ve invited one of our clients to talk about their fabulous business that we have used and highly recommend. Have a read and get in touch. Enjoy! I never thought I would find a cleaning company to meet my high standards but then I came across Pure! The girls who do our weekly clean are brilliant and work so hard to do a fantastic job! I would definitely recommend them!